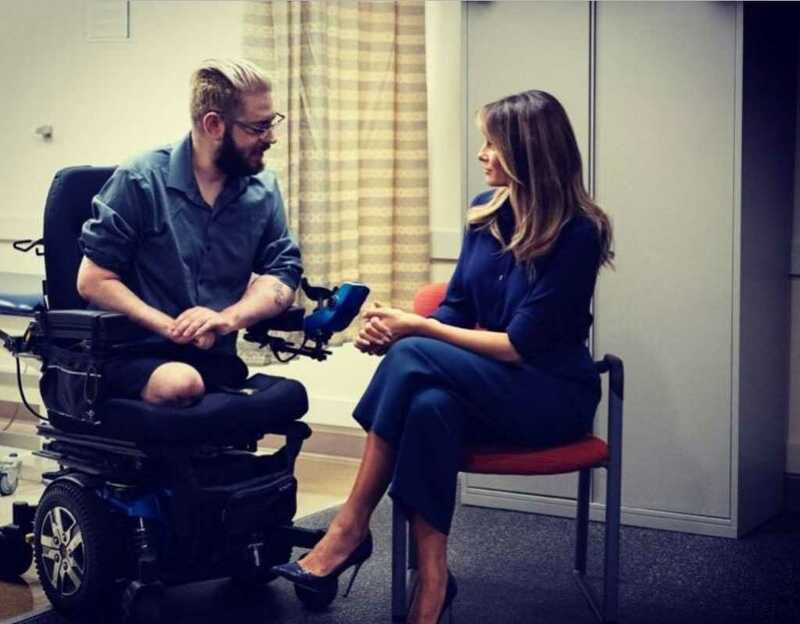 First Lady Melania Trump has made a secret trip to visit wounded service members. Melania headed to Walter Reed National Military Medical Center after traveling to the Washington-area hospital on an under-the-radar trip that the White House only announced after she had arrived. “This administration will never stop supporting our men & women in uniform & the families who love them. Thank you!! !” she added. Making unannounced trips is becoming something of a habit for the First Lady. At the end of last month, Melania visited a children’s holding center where kids were being looked after while their parents faced prosecution for illegally crossing the border.